Abegondo, Monday 18th March 2019. The President of the Island of Prince José Cardoso Cassandra and the Environment Minister, Ana Alice Pina met yesterday Life’s pilot facilities of drinking water scheme of A Malata and waste water soft treatment Cullergondo. The objective of the meeting is to analyze the experience of the Municipality of Abegondo to provide water services in the dispersed rural areas. 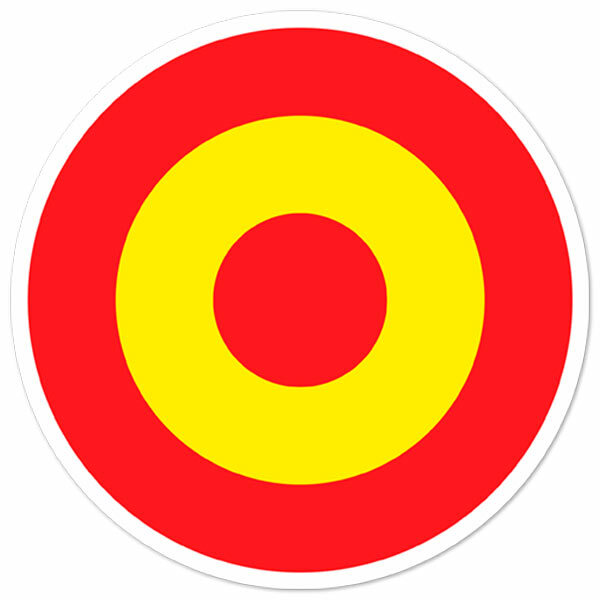 The representatives of the Island of the Prince considered “very interesting” the projects undertaken by Abegondo, and hope Wreplicate these initiatives in their country. 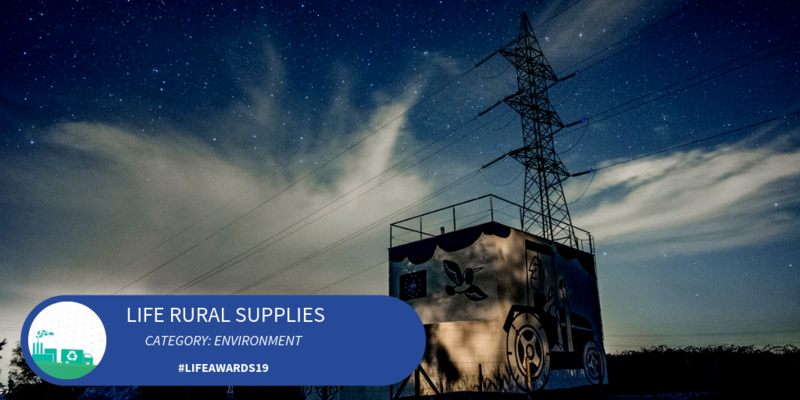 LIFE RURAL SUPPLIES FINALIST FOR LIFE AWARDS 2019! Good news, the project has been selected as one of the 15 finalists for “Life Award 2019”, that will be held in Brussels on May 16th during the “EU Green Week” event. In the following links you can download the Layman’s Report and the Post Life Communication Plan, which are presented as a result of the project. 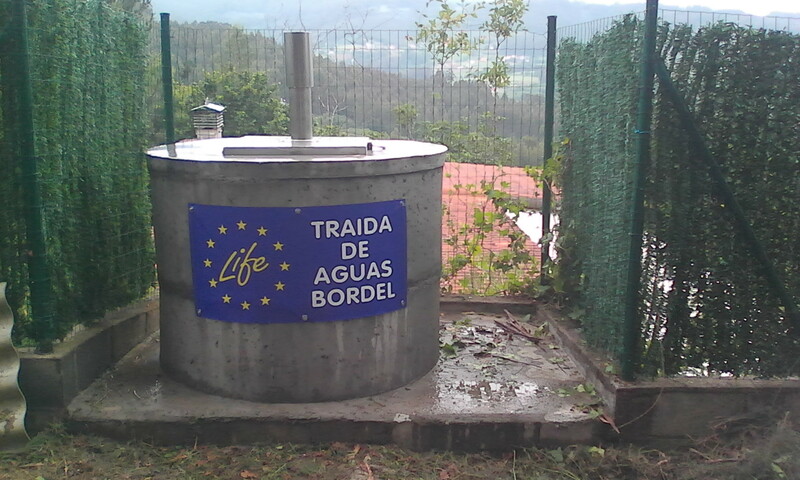 After the conditioning of the water source and the verification of the quality of the waters, have finished the actions of the project 02 “improvement of the headwater deposit and purification plant” that have allowed to offer drinking water to the 50 homes of one of the oldest village in the municipality of Abegondo (century IX).